Some Bible prophecies have multiple fulfillments. This means that some prophecies fulfilled in the past may be fulfilled again in the future in a similar manner. Jeremiah 4 is a chapter I believe has dual fulfillments. 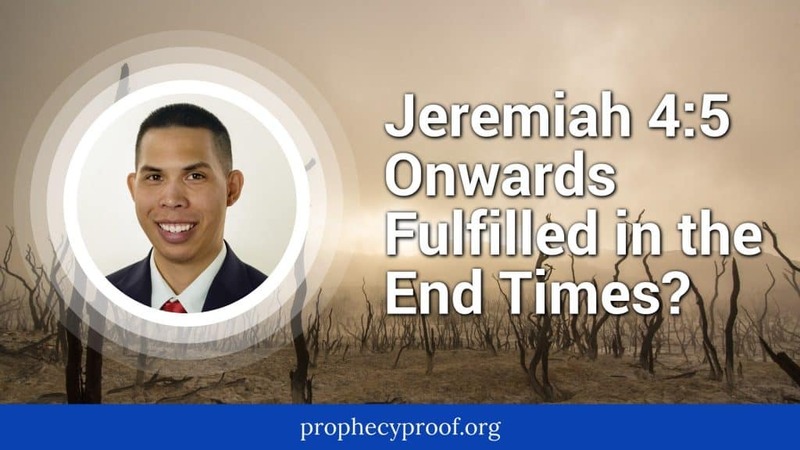 I will explain why I believe Jeremiah 4:5-28 may have dual fulfillments, including a fulfillment during the end times, in this article. Jeremiah 4:5 onward is about an attack on Judah and Jerusalem. The specific time frame of the attack is not explicitly stated, but many Bible commentators believe that the attack took place during the time of the Babylonians. I believe there’s a strong possibility that this attack of Jerusalem and Judah occurred during the time of the Babylonians since Jeremiah prophesied around a time when Jerusalem was about be threatened by the Babylonians. However, I also think there is a possibility that Jeremiah 4:5 onward has dual fulfillment (fulfillment during Jeremiah’s time and future fulfillment). 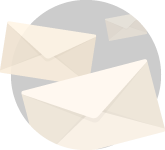 I’ll provide examples of why I think there is a possibility of a future fulfillment next. The title “destroyer of the Gentiles” could apply to Nebuchadnezzar, but the title is also seems (or even more) befitting of a future leader of a very powerful military force. Isaiah 3:1-4: (1) For, behold, the Lord, the LORD of hosts, doth take away from Jerusalem and from Judah the stay and the staff, the whole stay of bread, and the whole stay of water, (2) The mighty man, and the man of war, the judge, and the prophet, and the prudent, and the ancient, (3) The captain of fifty, and the honourable man, and the counsellor, and the cunning artificer, and the eloquent orator. (4) And I will give children to be their princes, and babes shall rule over them. Ezekiel 7:26-27: (26) Mischief shall come upon mischief, and rumour shall be upon rumour; then shall they seek a vision of the prophet; but the law shall perish from the priest, and counsel from the ancients. (27) The king shall mourn, and the prince shall be clothed with desolation, and the hands of the people of the land shall be troubled: I will do unto them after their way, and according to their deserts will I judge them; and they shall know that I am the LORD. Zephaniah 1:8-9: (8) And it shall come to pass in the day of the LORD’S sacrifice, that I will punish the princes, and the king’s children, and all such as are clothed with strange apparel. (9) In the same day also will I punish all those that leap on the threshold, which fill their masters’ houses with violence and deceit. Jeremiah 4:23-24 are particularly noteworthy verses because they parallel some of the verses found in Isaiah 24, a chapter that I believe relates to the end times. Jeremiah 4:26-28: (26) I beheld, and, lo, the fruitful place was a wilderness, and all the cities thereof were broken down at the presence of the LORD, and by his fierce anger. (27) For thus hath the LORD said, The whole land shall be desolate; yet will I not make a full end. (28) For this shall the earth mourn, and the heavens above be black: because I have spoken it, I have purposed it, and will not repent, neither will I turn back from it. Jeremiah 4:5 onward likely serves as additional piece to understanding an end time siege of Jerusalem mentioned in Zechariah 12:1-2 and Zechariah 14:1-2. For example, Jeremiah 4:16-17 mentions that the watchers (a word that can also be translated to mean “besiegers” in Hebrew) will lay siege against Jerusalem and the cities of Judah. Jeremaih 4:13, 28: (13) Behold, he shall come up as clouds, and his chariots shall be as a whirlwind: his horses are swifter than eagles. Woe unto us! for we are spoiled…(28) For this shall the earth mourn, and the heavens above be black: because I have spoken it, I have purposed it, and will not repent, neither will I turn back from it. Isaiah 5:26-30: (26) And he will lift up an ensign to the nations from far, and will hiss unto them from the end of the earth: and, behold, they shall come with speed swiftly: (27) None shall be weary nor stumble among them; none shall slumber nor sleep; neither shall the girdle of their loins be loosed, nor the latchet of their shoes be broken: (28) Whose arrows are sharp, and all their bows bent, their horses’ hoofs shall be counted like flint, and their wheels like a whirlwind: (29) Their roaring shall be like a lion, they shall roar like young lions: yea, they shall roar, and lay hold of the prey, and shall carry it away safe, and none shall deliver it. (30) And in that day they shall roar against them like the roaring of the sea: and if one look unto the land, behold darkness and sorrow, and the light is darkened in the heavens thereof. The phrase “at that day” appears in Jeremiah 4:9. 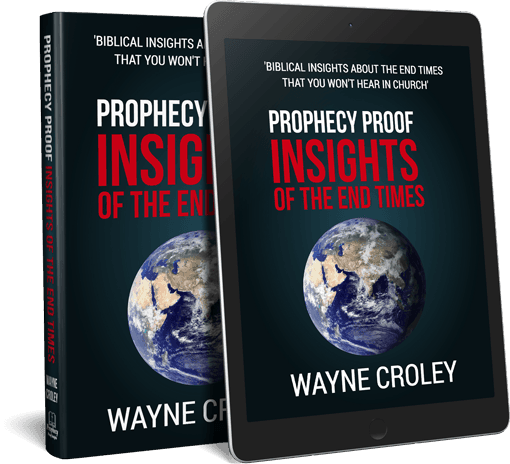 The political and religious elite of Jerusalem will be completely caught off guard by the events transpiring; something that is described elsewhere in end time Bible prophecy. The final portion of Jeremiah 4 parallels certain parts of Isaiah 24 and Joel 2. Feel free to leave a comment if you have any thoughts about this or any other topic. If you want to learn about the timing of the end time siege of Jerusalem, click this link for my article on the topic. As I read Jeremiah 5:18 as part of my daily reading, it just felt like I was reading America’s not so far away future. I am not smart in these matters and much of the bible I don’t understand completely. Is there anyone who feels this way? I too was under the impression that chapter 4 speaks of end times – which is how I found your blog. Great research! Satan has deceived the whole world Rev 12:9 until a woman delivers the true word to the world Rev 12:5, Rev 12:13 from the wilderness Rev 12:6. The true word proves by the word of God that not one child of God will be put in a hell fire no matter what their sins. It never entered the heart or mind of God to ever do such a thing Jer 7:31, Jer 19:5. I invite you to hear the truth.